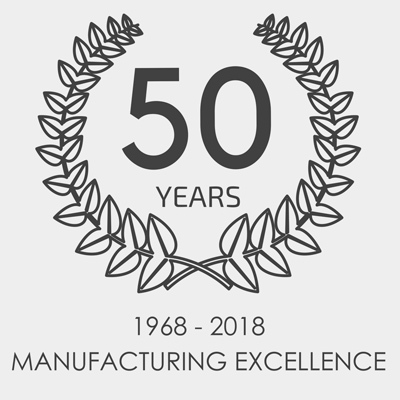 From humble beginnings to becoming a trusted, quality brand, Dunhams Washroom Systems are celebrating five decades of industry success. 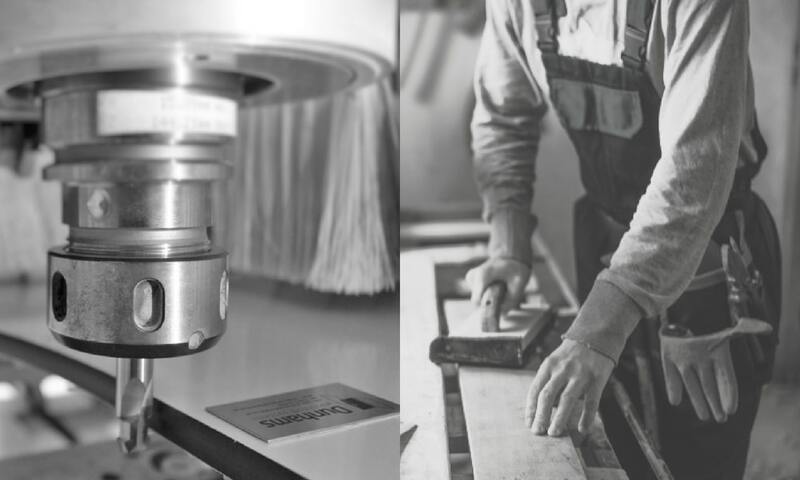 The company’s roots can be traced back to 1968 when founder Brian Dunham began a small joinery business from his garage in Bramerton, Norfolk. In his early career, Brian Dunham utilised his carpentry skills to create garden play equipment and furniture. 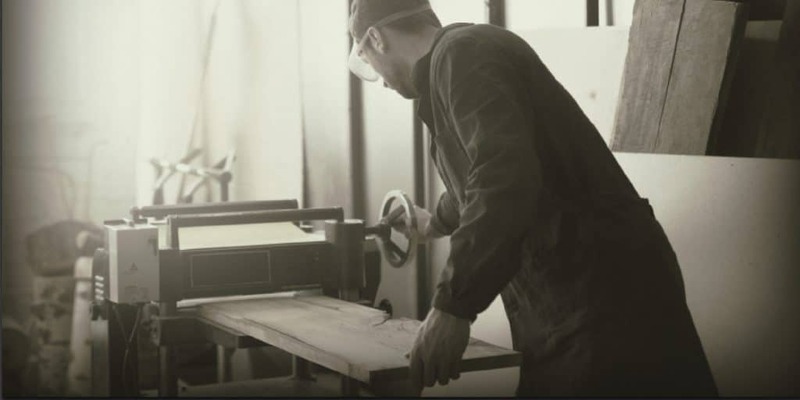 This keen interest in joinery led Brian to pursue and experiment with different forms of woodwork fabrication. Going on to work alongside his architect brother, he designed and manufactured toilet cubicles to be installed in one of his brother’s projects. 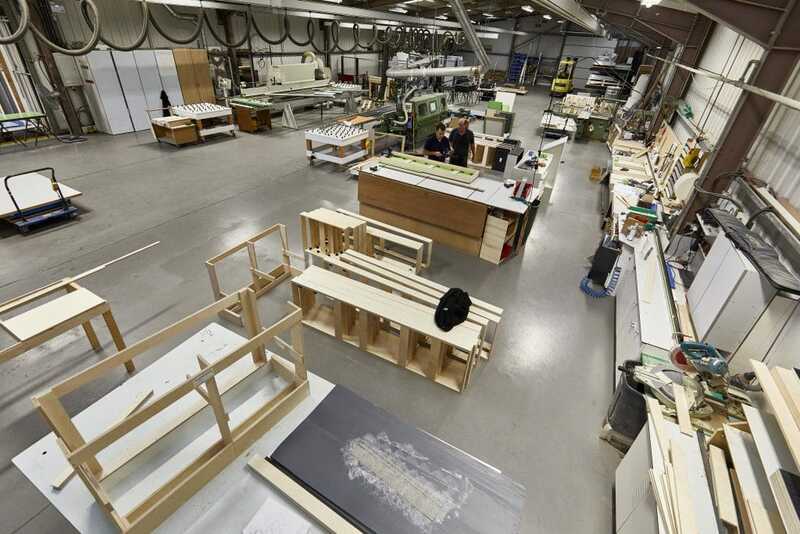 The project was a great success and so began the story of creating bespoke washroom systems. From manufacturing hand-cut panels in his garage to developing a diverse product range made from superior performing materials, Brian Dunham continued to work with architects and specifiers to evolve the product range. Brian’s 3 sons joined the business as they left school and as the business grew the premises moved to better and large facilities around Norwich to provide increased production capacity. Since 2013 the company has operated from a 14,000 sq ft factory at The Granary Business park in Neatishead. Dunhams is still very much a family business with 2nd and 3rd generations involved in the day-to-day management and customer-facing roles. This offers an important personal connection to their clients which has built the company a reputation for exceptional service. Today, Dunhams offer a range of washroom systems for a variety of sectors including education, corporate, health and leisure. Supplied all over the UK, Dunhams’ cubicle systems provide durable and safe washroom solutions for millions of people every day. Their product portfolio continues to grow and includes innovative ranges, offering stylish solutions for busy washrooms and floor-to-ceiling systems that deliver total privacy, stunning aesthetics and robust construction. In May 2018, Dunhams Washroom Systems were delighted to become a Limited Company, trading under the name Dunhams Washroom Systems Ltd. 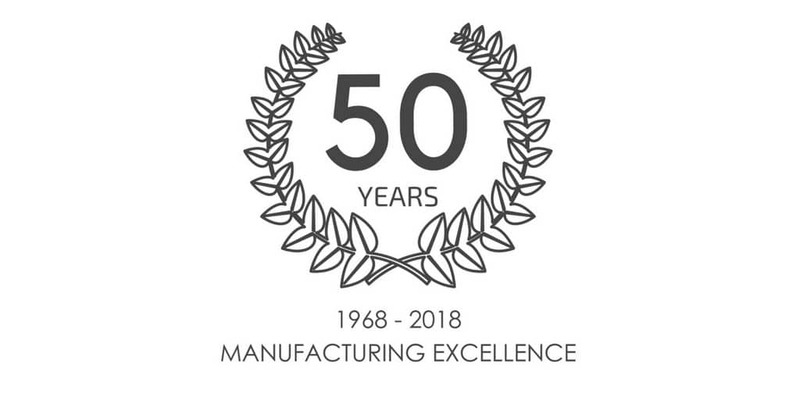 This organisational change coincides with their 50th year of trading, as they continue to build on the solid foundations established by BH Dunham & Sons in 1968. Continuous investment is being made to improve production capacity and capabilities. A state-of-the-art panel storage system is due to be installed late 2018 which will bring further efficiencies to the factory and with Dunhams’ commitment to manufacturing excellence we can expect further exciting investments in the future.